All bakers donated 2$ or more get the electronic version of the book on PDF or EBUP. Hi. I'm Aleksandr Kazantcev - author and founder educational project Simplerobot where i'm with my command (my son and wife) created some cute Robots, Electronics Kit, Tabletop Games and Building Brick Kits. Now I am hard working for my new little project - The Brick Puzzles. This project simple but very interesting - with this guide you (with your children and pupil) will create a simple, but interesting puzzles. 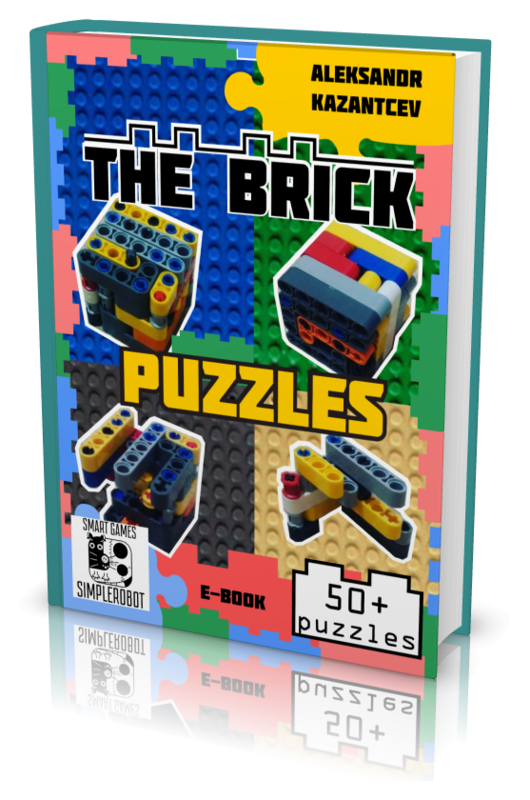 We invented more than 50+ puzzles by Lego Technics parts and best of it will be available in this electronic book. 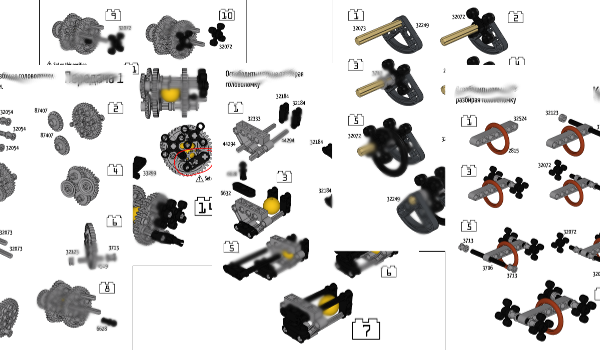 The puzzles are different - with beams, axles, gears and other parts. 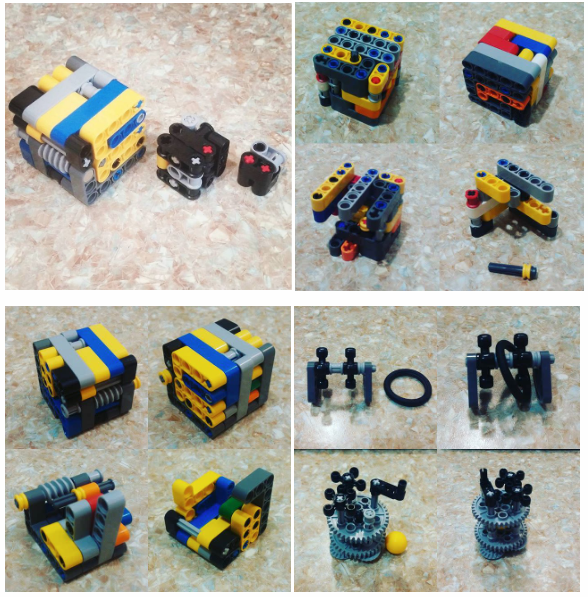 We use various Lego Technics sets, but you would find all elements by ID number or replace for identical or similar. All puzzles will get you more exercise for your brain and good spend time with your friends and kids. And also... One "regular" puzzle in the shop has a price more than 1$. But you get 50+ puzzles by the price of your present Lego details and guidebook. We need 5000$ to create, assemble guide, CAD models, make photos and video instruction, check and edit text and publish this book at the any electronic formats (like Epub, pdf and fb2). We will plan publish an electronic book with color detailed build instructions and photos in Jule 2019. The book will be available in some popular format - Epub, fb2 and pdf. And also book will be free from DRM. One puzzle need 2-3 pages (some more), then the book will consist more than 100 pages. At first - fun with your children and friends, exercise for your brain. Support us and become a collaborator on a unique puzzle book!